A closer look at the day's most notable stories with The National's Jonathon Gatehouse: measles continues to spread, and so does false information about vaccines on social media; British PM overstaying her welcome with EU leaders; violent attack on a gurdwara leads to an unlikely friendship. As measles continues to spread, social media platforms are trying to clamp down on false information about vaccines. The British prime minister is at an EU summit today to request another Brexit delay, and she's beginning to overstay her welcome. A brutal attack on a gurdwara in Milwaukee leads to an unlikely friendship. Cases of the measles are on the rise pretty much everywhere you look. Health Canada's latest report lists 28 confirmed cases nationwide as of March 23, but that doesn't include newer outbreaks in Ottawa, Montreal and on Vancouver Island. As of this week, the United States has already had more confirmed cases — 465 — in 2019 than it did in all of last year. It is well on its way to surpassing the 667 cases reported in 2014, the year with the most this century. The largest outbreak is in New York City, where officials declared a public health emergency yesterday that will see mandatory vaccination in some neighbourhoods, but there are also significant clusters in Michigan, California, and 16 other states. Australia, with 92 confirmed cases, has almost surpassed its 2018 total. Hong Kong, with 61 cases, already has. 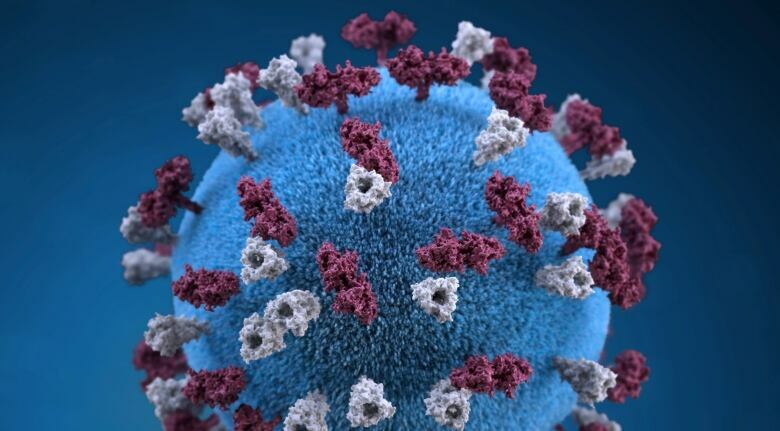 There are reports of galloping measles outbreaks in New Zealand and Bulgaria. The number of cases in places where the vaccine is readily available pales in comparison to those countries where immunization rates remain low due to conflict or poverty. Ukraine suffered 64,000 confirmed cases last year, according to the World Health Organization. India had 63,000, while Madagascar had 59,000, Pakistan 34,000 and the Philippines 19,000. And incidents of the disease in the Democratic Republic of Congo and Yemen, where reliable information is hard to come by, may have been even higher, it says. 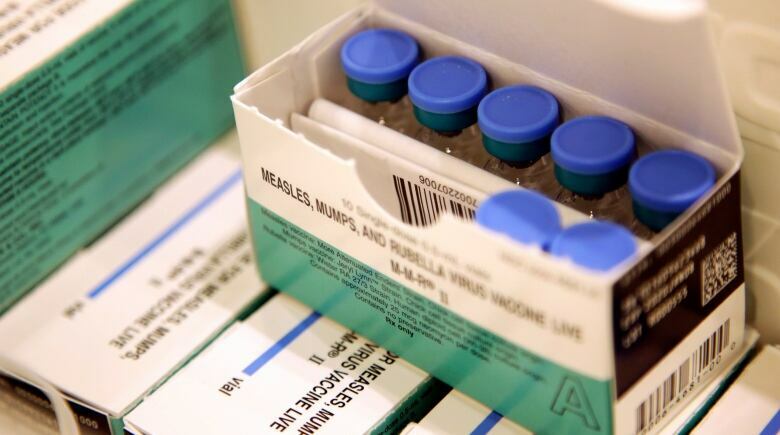 In the West, much of the discussion about the rising rate of measles has been focused on anti-vaxxers, or their more indecisive cousins, politely called the vaccine hesitant. But there are indications that another force might be driving the debate over vaccines — Russian bots and trolls. A study published in the American Journal of Public Health last fall examined close to 1.8 million tweets sent between 2014 and 2017, and concluded that the preponderance of vaccine content — both for and against immunization — was coming from Russian-controlled accounts. This "weaponization" of information about health was part of a wider effort to spread discordand erode trust, said the researchers. It may have been more successful than efforts aimed at the 2016 U.S. elections — the study found that 93 per cent of all vaccine tweets appeared to be coming from malicious, automated accounts. 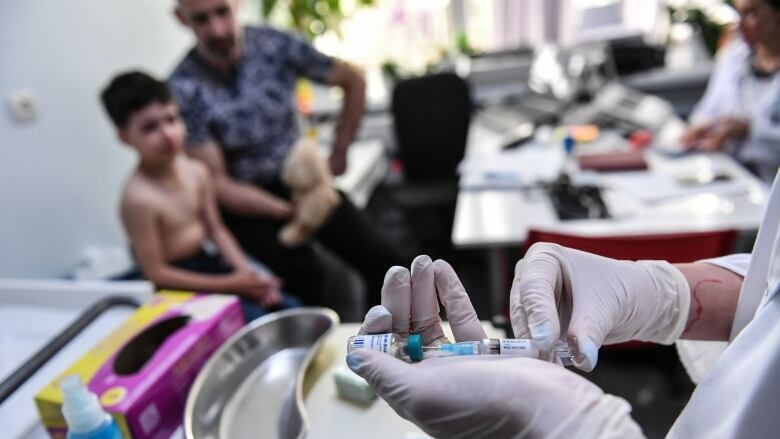 There are also reports that Russian misinformation played a significant role in Europe's 2018 measles outbreak, which sickened 82,000 people and killed 72, with anti-vaccine messages contributing to a marked decline in immunization in southern and eastern countries. If so, it wouldn't be the first time that a Russian government promoted false information about a health crisis. Back in the mid-1980s, the Soviets mounted Operation Infektion, a concerted effort to spread false news stories suggesting that the HIV virus had been secretly created by the U.S. government to target black and gay people. It worked well enough that a poll in the early 2000s suggested almost a quarter of African-Americans believed that AIDS originated in a government lab. Social media platforms like Pinterest and Facebook have recently begun to clamp down on anti-vaccine content. But rising concerns about false foreign accounts are likely to fuel calls for government regulations. A new white paper about "Online Harms," published this month by the U.K. Home Office and Department for Digital, Media, Culture and Sport, justifies its call for tough, new internet rules by citing an Oxford University study that found evidence of "organized social media manipulation" in 48 countries in 2018. "The tolerance of conflicting views and ideas are core facets of our democracy. However, these are inherently vulnerable to the efforts of a few to manipulate and confuse the information environment for nefarious purposes, including undermining trust," says the discussion paper, identifying Russia as a "major source" of the disinformation. The U.K. government is talking about mandating social media companies to flag automated accounts and make unreliable content less visible to users as part of a new corporate "duty of care" to be enforced with fines and other legal punishments. But as this blog points out, it's unclear what the government intends to do about all the vaccine misinformation that is being spread by people who sincerely believe that Dr. Google is more reliable than decades of peer-reviewed science. Russian bots are surely a problem, but the Vaccine Confidence Project that tracks immunization scares and rumours still ranks the St. Petersburg troll farms as the third-biggest threat to vaccine uptake, behind bad science and the many people who capitalize on disbelief by flogging anti-vaxxer books, services and potions. How many more battles for Theresa May? The British prime minister is at an EU summit today to make an uncomfortable — albeit familiar — request: another Brexit delay. And she's beginning to overstay her welcome, Thomas Daigle writes from Brussels. All around the sprawling, egg-shaped Europa building in the heart of Brussels, temporary barricades have again gone up and parked vehicles have been towed away. Police have cordoned off the Belgian capital's European quarter ahead of yet another EU leaders' summit focused solely on their bête noire: Brexit. This time, their unstated goal appears to be to avoid having to do this for much longer. Countless times already, the EU's 27 other member states have been forced to drop domestic and shared priorities to deal with Britain's tortuous breakup with the bloc. "Our people are fed up," Elmar Brok, the European Parliament's longest-serving member, told me today in his office. He said EU nations need to be allowed to "concentrate on other questions." For today, though, their sights are still focused squarely on Brexit. Theresa May is asking her European counterparts for permission to delay Britain's departure until June 30. In every sense, she's been here before. It was just three weeks ago that the British prime minister made the same request, only to have the EU impose a much shorter extension that is set to expire Friday. EU Council chief Donald Tusk, who chairs today's summit, told leaders that granting May's request "would increase the risk of a rolling series of short extensions and emergency summits, creating new cliff-edge dates." He's calling for a year-long delay, with an offer to let the U.K. leave once its parliament has ratified May's thrice-defeated divorce deal. President Emmanuel Macron of France is leading the charge against such a long extension. He's said to favour a shorter timeline and a muzzle on Britain at the EU table — a way to ensure the soon-to-be ex-member doesn't undermine Europe's future plans. Also complicating matters, the forthcoming European Parliament elections begin May 23. If Britain's still in the union by then, it could be forced to field candidates -- two months after it had long promised to leave. With all those considerations in mind, the U.K. leader walked into the Europa building earlier today to face a barrage of camera flashes and shouted questions from journalists. "I know many people are frustrated the summit is taking place at all," she told reporters, "because the U.K. should have left the EU by now." May will make her pitch to the EU's leaders behind closed doors. She'll then leave the room while the others dine together and try to digest Britain's latest demand. By all accounts, it will be a long night. There's not only drama in the air, there's also exasperation. Back in his office, Brok recalled a saying that has become all too familiar in Brussels these days: "Brexit is a lose-lose situation for everybody." A brutal attack on a gurdwara in Milwaukee led to an unlikely friendship, reporter Nick Purdon writes. They never repaired the bullet hole. On Aug. 5, 2012, a white-supremacist gunman stormed into the Sikh Temple of Wisconsin, a gurdwara in Milwaukee, and murdered six people. One of them was the father of Pardeep Singh Kaleka. "My father died a heroic death. He died fighting against a racist gunman," Kaleka says. "He died in the place that he helped build. He might have lost that fight, but we continue on in that battle." After the shooting, Milwaukee's Sikh community decided not to replace the door frame that had been damaged by one of the gunman's bullets. Instead, they installed a small plaque below the bullet hole that reads "We are one." "I think there is a beauty to our painful history," Kaleka says. "We are going to be resilient through all of this. 'We are one' are also the first words in our scripture." After the shooting, Kaleka says he did all the things his father would have done. He helped members of the congregation with their funeral arrangements. He spoke to police and media. And in an attempt to make sense of the events of that day, he did something that changed his life. Kaleka reached out to a former white supremacist living in Milwaukee demanding answers. Their meeting developed into an unlikely friendship. That story is the subject of tonight's documentary on The National. The National Hockey League playoffs start tonight, and The National may be delayed on the CBC television network in Newfoundland & Labrador and provinces in the Eastern time zone. The show will air at its usual time, 9 p.m. ET, on News Network and online. Tampa Bay is the favourite to win the Stanley Cup, Calgary is the best hope to end Canada's drought, while Winnipeg and Toronto face tough roads. For a quick primer on those and other big playoff storylines, check out our daily sports newsletter, The Buzzer. A less than ideal pet. "We've now seen the unseeable. Black holes are made real — they're not just the scribblings on theorists' chalkboards anymore, but they really are out there in the night." 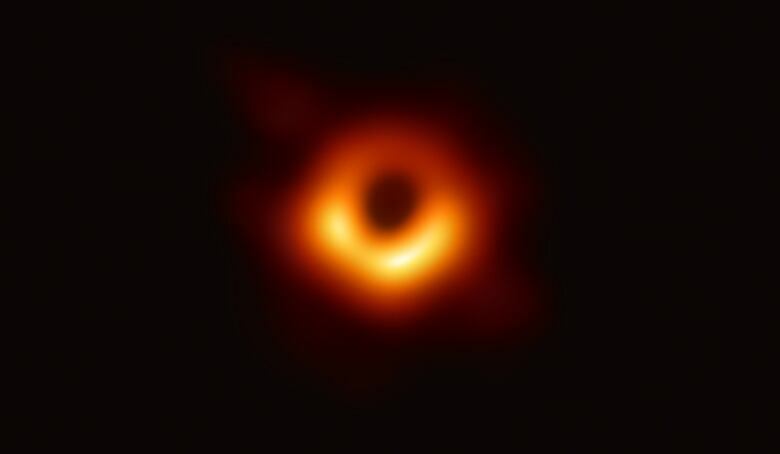 - Avery Broderick, a University of Waterloo physicist who is part of an international research team that published the first-ever photo of a black hole this morning. J. Paul Getty had made his first million by the age of 24, helped, like Donald Trump, by his father's fortune. But there can be little argument that the oil baron was the richest man on Earth by the time he sat down for this, his first-ever television interview, with Douglas Leiterman. 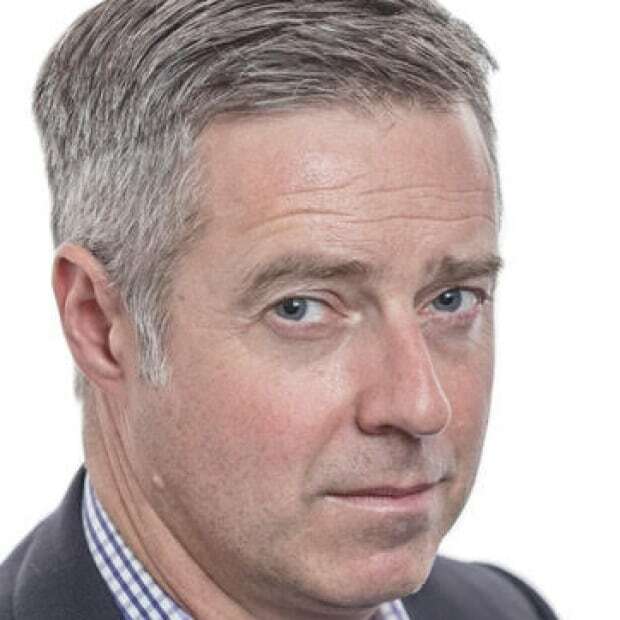 "I probably paid too much attention to my business," Getty says of what the CBC diplomatically called his "strange, lonely and curiously thrifty life." He left behind a vast collection of art and antiquities when he died in 1976, but he's probably best remembered for being the guy who wouldn't ransom his kidnapped grandson.